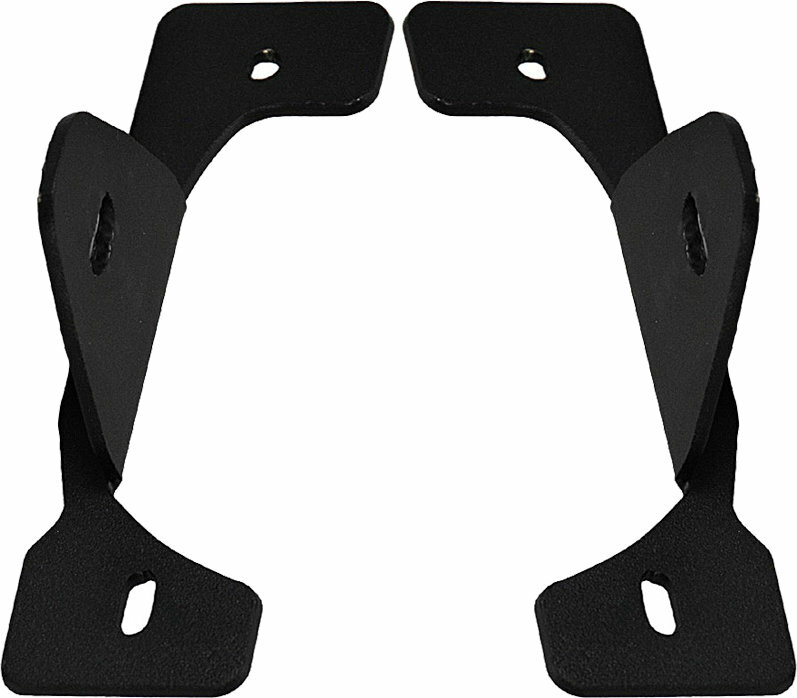 The Vision X JK-X Fog Light Brackets for your 13-15 JK Rubicon X do not require any drilling during for installation. Simply replace the factory brackets with the Vision X models and you're good to go! Brackets are designed to be used with the Vision X Optimus Round Prime series lights. Only compatible with 13-15 Jeep JK Rubicon X models.